DPD Private- Delivery to the Czech Republic 26.04. 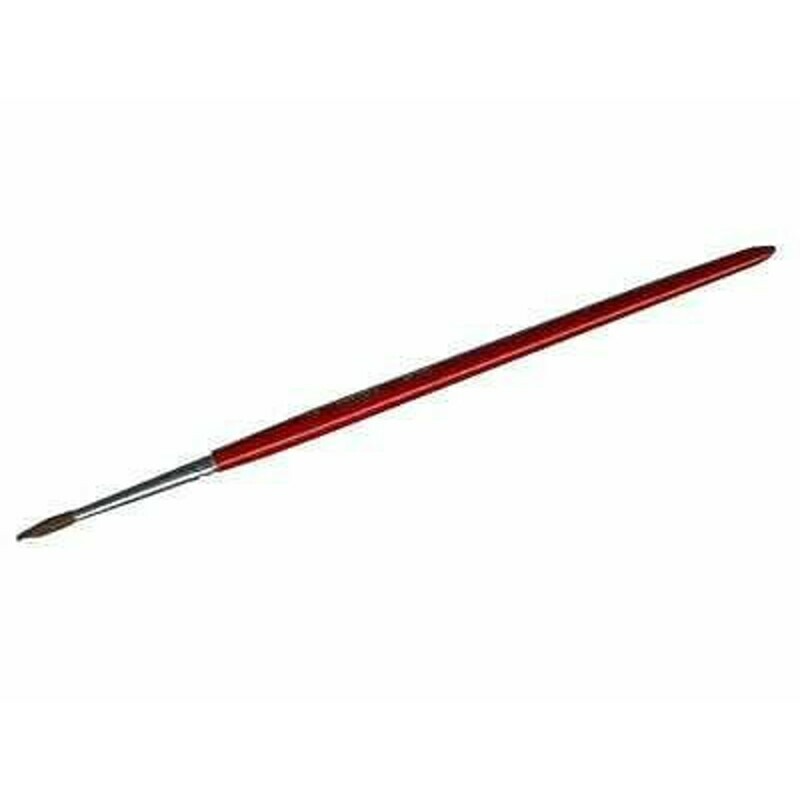 Brush Painta Standard, size 3. 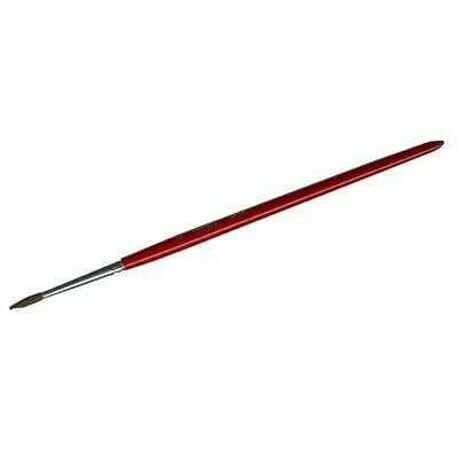 'Revell Painta Standard' is a range of quality brushes available in sizes from 00 to 6."